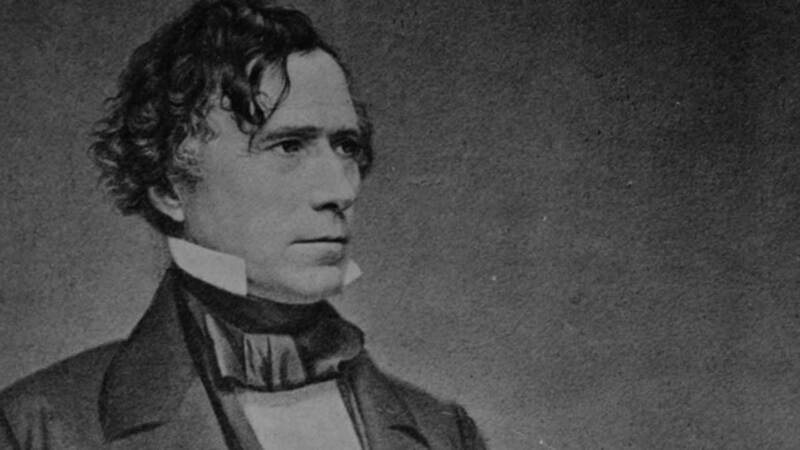 Franklin Pierce's wife blamed their 11-year-old son's death on her husband's political aspirations. Just because you're commander-in-chief doesn't necessarily mean you have command of your love life. Here are a few examples of presidents with less-than-perfect relationships. Being commander-in-chief doesn't necessarily mean having command of your love life. 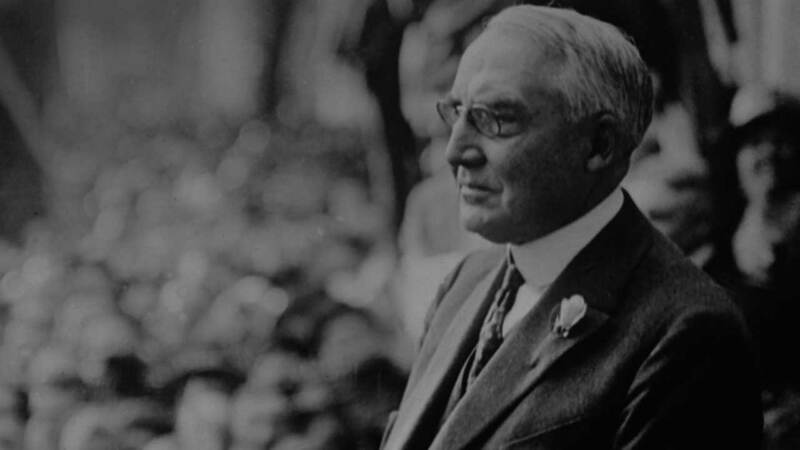 Warren G. Harding, who publically was a "happily" married man, in private maintained two steady mistresses. One of the mistresses was Nan Britton, who said the affair began just after she graduated high school. The other was Carrie Phillips, the wife of a friend. 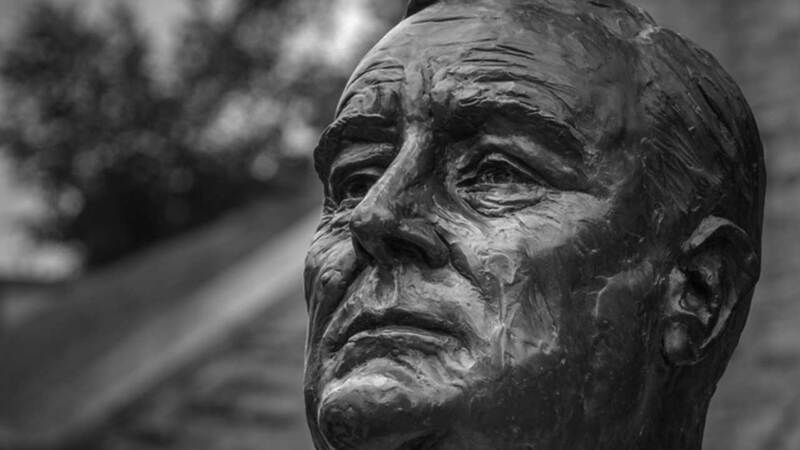 By Harding's second year in office, he suffered severe depressions, and was once found crying on the White House lawn. Harding died in the White House. On the eve of his funeral his wife, Florence, began burning Harding's papers. Britton had a daughter by Harding and according to Britton, Harding had promised to support their daughter. But after his sudden death in 1923, his wife refused to honor the obligation. DNA tests have since shown that the girl was Harding's child. Biographer Dumas Malone described Thomas Jefferson's marriage to third cousin Martha Wayles Skelton, as "the happiest period of Thomas Jefferson's life." She died 18 years before her husband was elected president. Shortly before her death, and in ill health, she copied a passage from one of Jefferson's favorite books: "Time wastes too fast; every letter I trace tells me what rapidity life follows my pen. The days and hours of it are flying over our heads like clouds of windy day never to return -- more every presses on..."
The letter was found in a letter with several locks of Martha's hair with Thomas finishing the passage for her... "and every time I kiss thy hand to bid adieu, every absence which follows it, are preludes to that eternal separation which we are shortly to make." Martha made Thomas promise never to marry again. He never did. 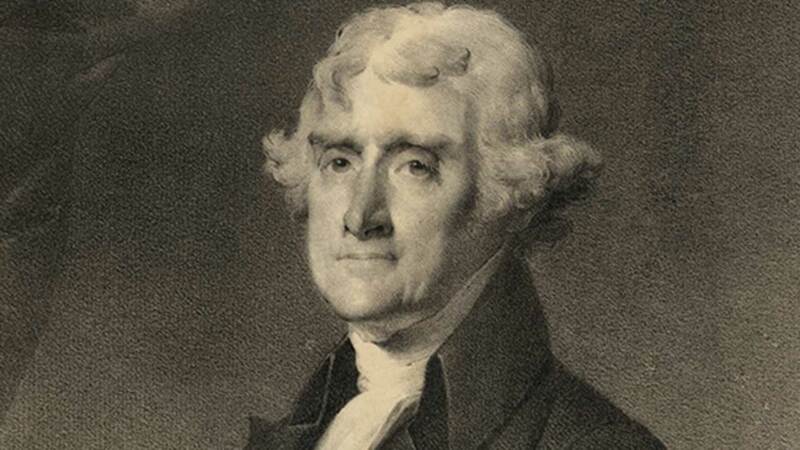 During Jefferson's run for the presidency, opponents claimed Jefferson had an intimate relationship with his slave, Sally Hemings. The Monticello foundation commissioned a study in 2001 concluded Jefferson was likely the father of Hemings' six children. DNA tests also suggest the same. Andrew Jackson's wife, Rachel, was a bigamist, having married Jackson before she was divorced from her first husband, but their love was fiery and strong. 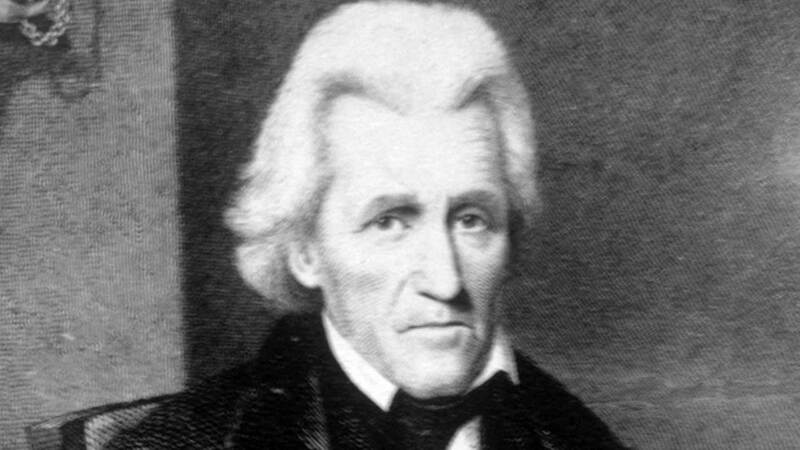 The bigamy charges was raised during Jackson's presidential bid, with his opponents bringing out the charge regularly. Jackson said he would forgive those who insulted him, but he would never forgive the ones who attacked his wife. Rachel died suddenly on December 22, 1828, before his inauguration, and was buried on Christmas Eve. He blamed the Adams campaigners for her death. "May God Almighty forgive her murderers," he swore at her funeral. "I never can." Franklin Pierce's wife, Jane, discouraged her husband's interest in politics. Two months before his inauguration, Jane was overtaken with grief and depression when she witnessed the gruesome death of their only living son -- 11-year-old Benny -- in a train accident. Jane wondered if the train accident was divine punishment for her husband's pursuit and acceptance of high office. She wrote a lengthy letter of apology to "Benny" for her failings as a mother. She never completely recovered from the trauma and stayed at the family home in New Hampshire during Pierce's presidency. Long before he was president, James Buchanan met Anne Caroline Coleman at a ball in Pennsylvania, where they both lived. Anne was the daughter of the wealthy iron manufacturing businessman. James and Anne were soon engaged, but politics and work at his law firm during the Panic of 1819 kept the two apart for weeks at a time. Rumors circulated while James was away that he only wanted to marry Anne for her money and that he was visiting with other women. Coleman broke off the engagement. She died suddenly soon afterward. The records of the doctor who looked after her in her final hours said that it was "the first instance he ever knew of hysteria producing death." Her death was likely a suicide by overdose. Buchanan was prevented from attending the funeral service. After Anne's death, Buchanan never courted another woman. 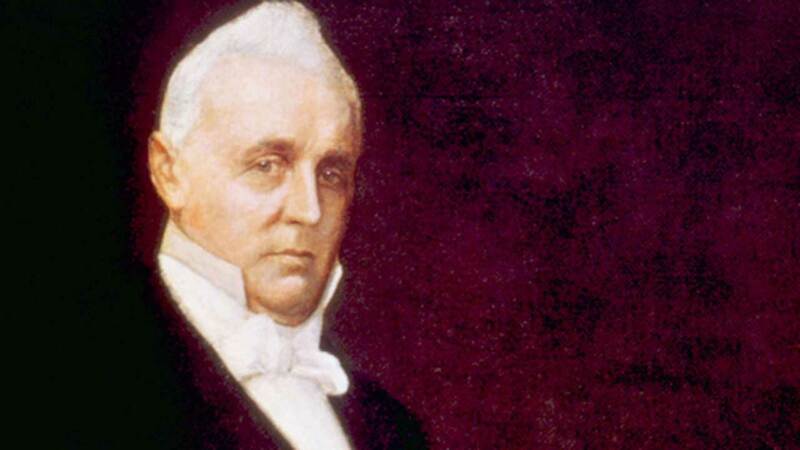 He is the only president to have remained a bachelor. 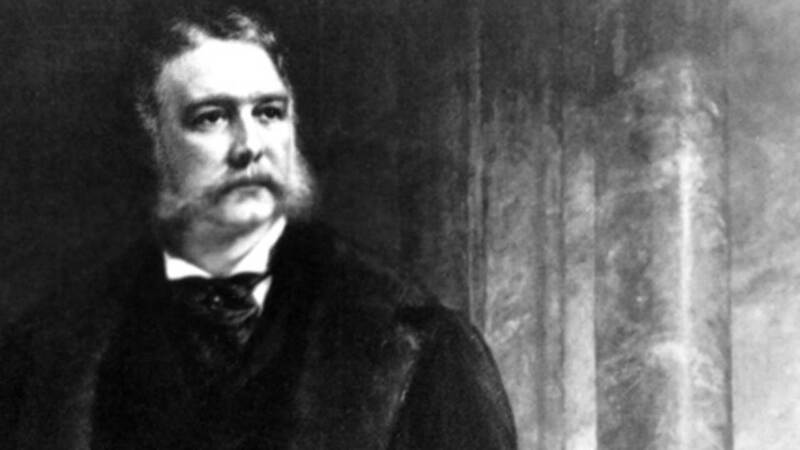 Chester A. Arthur's wife, Ellen, was a contralto singer who developed pneumonia after a concert and died 20 months before her husband took office. Albany organizing the political agenda for the coming year. Biographers believe Arthur felt devastated, and perhaps guilty, about being away while she was sick. Eleanor Roosevelt was devastated when she learned that her husband, Franklin was having an affair with secretary Lucy Mercer. The way she found out? She was unpacking Franklin's trunks after a trip to Europe in 1918 and found a bundle of love letters from Lucy. The hurt of this betrayal would endure forever, including during the Roosevelt's time in the White House. "I have the memory of an elephant," she once told a friend. "I can forgive but never forget."